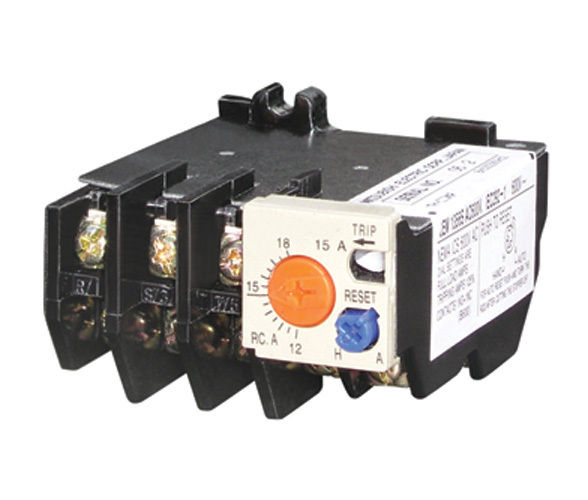 The thermal overload relays are suitable for overload protection of AC motor operated on 8-hours duty or uninterrupted duty. 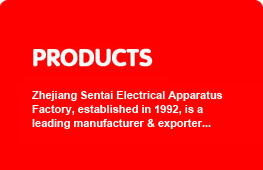 The overload protected AC motor with frequency 50Hz, voltage up to 660V, current up to 40A. 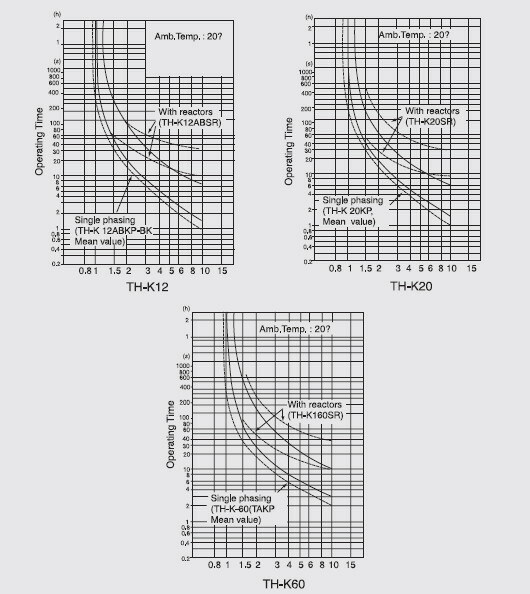 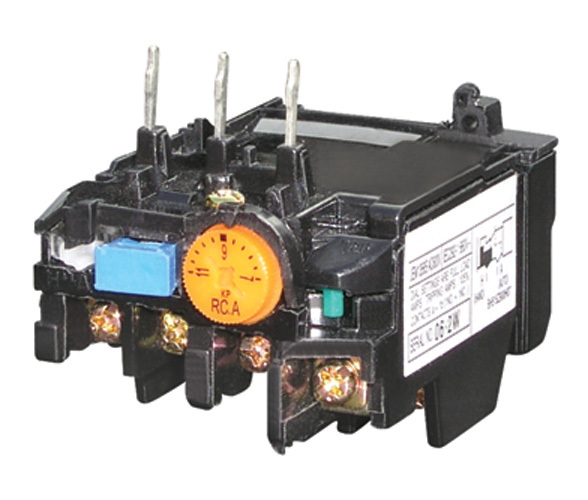 Several functions provided by these relays are phase-failure protection, temperature compensation, ON/OFF indication and manual/automatic reset. 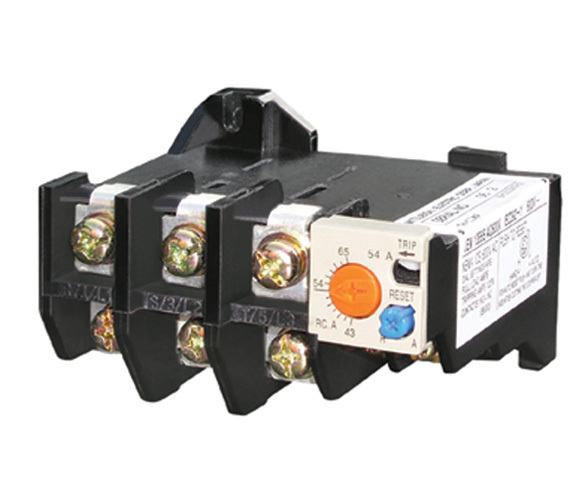 The relays comply with IEC 292-1 standard.